The Carbon Collective Coating Kit contains the full range of ceramic coatings to seal every component on the exterior of your vehicle, ensuring the best protection for over 3 years. As used by our approved detailers, this kit is a preferable alternative to dealership protection packages. Great package, very helpful with how to use, how to maintain & overall great service, very quick delivery & will continue to use this for my business as my customers deserve the best and these coatings are the best in the business! Purchased this kit to protect my nitrous blue focus RS. Wow! Applied last night and left until this evening to cure before bringing outside. Car looks amazing, applied some water to the wing and bonnet and it all just runs straight off. The glass too, easy to apply and have enough to redo the whole car again still. 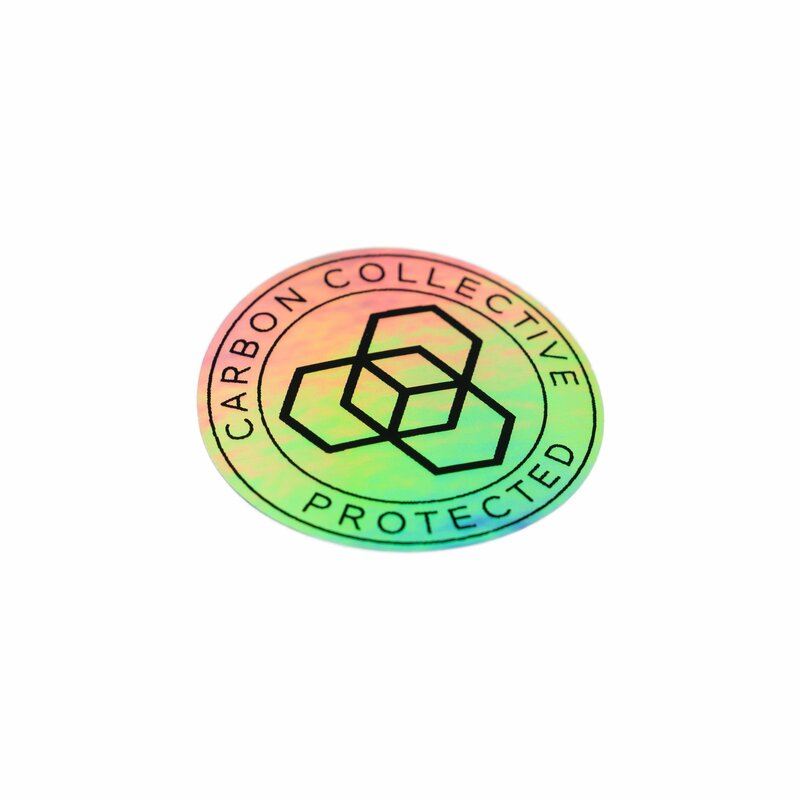 Will continue to use carbon collective from here on. If you want to protect your car then use these products. Bought this to protect my Pearl black golf and wow is all I can say, so easy to use and the shine you get is insane. Not to mention how easy it is to clean from then on in…. Water and dirt just run off the panels. Will be using this kit to protect all my cars in the future and so much cheaper than that dealer applied rubbish they try to sell you.